Zoocasa calculated the affordability of 28 major housing markets in Ontario by figuring out the required income to buy an average home (based on average home prices in August 2018). The calculation is based on a 20% down payment at a mortgage rate of 3.14% with a 30-year amortization. Zoocasa then compared the required income to purchase an average priced home to the area’s actual median household income. The gap between the required income and median income determined the affordability of the housing market. Placing first as the least affordable housing market in Ontario as of the end of August 2018 is Richmond Hill. The average home price is just under $1 million, so the income required to purchase would be $136,315. The median household income in Richmond Hill is just $88,353, which means locals earning the median income would be $47,962 short of affording the average home. Toronto didn’t top the list as you would have expected, but it was listed as second least affordable. 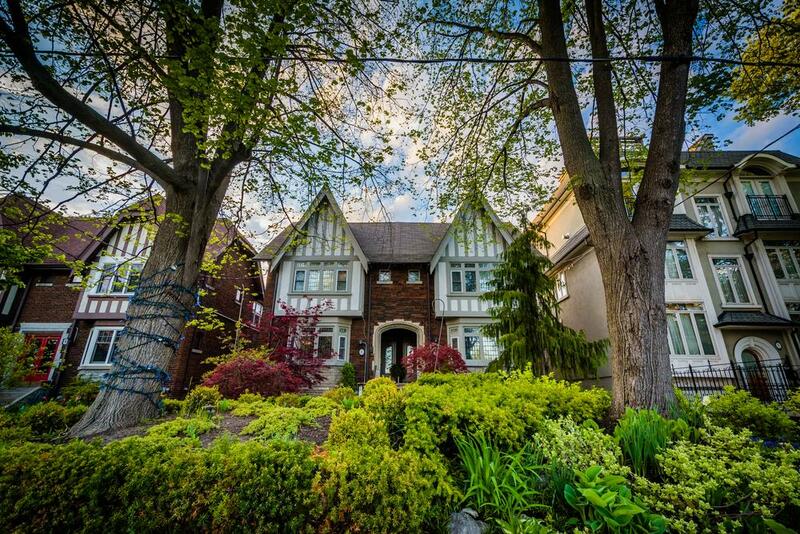 The average home price in Toronto in August 2018 was $785,223, so the income required to buy would be $107,111. The median income is just $65,829, putting locals with this income more than $41,000 short of affording the average home. The reason Toronto didn’t take the top spot is because of the amount of condo units, which are the most affordable housing option on the market at the moment. 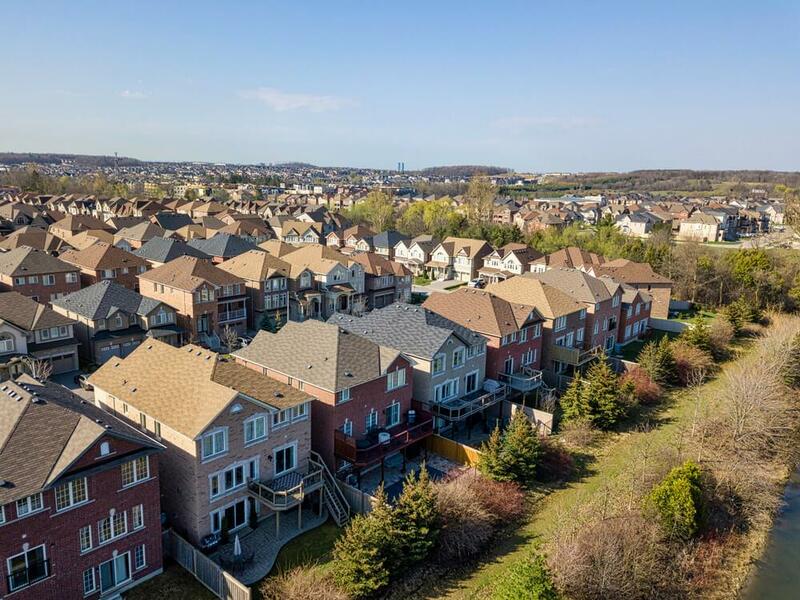 Richmond Hill is primarily low-rise housing, detached, semis, and townhomes, so the market doesn’t have the small condo units dragging down the average price. Going down the list, Vaughan is third least affordable, followed by Markham, Oakville, Burlington, Mississauga, Brampton, and Newmarket. But, that only brings us down to the ninth spot. From 11th to 28th, the median household income in these household markets actually exceed the required income to buy the average home. The most affordable housing market in Ontario is Thunder Bay where the average price of a home was $227,750 in August 2018. The required income for a home of this price is just $31,067. The median household income in Thunder Bay is $66,163, so local buyers with this income make $35,096 more than required. The next most affordable housing markets are Sudbury, Ottawa, Whitby, Kingston, Windsor-Essex, Barrie, Ajax, Pickering, and London. All of these markets have median household incomes that are at least $10,000 greater than the required to buy the average home. The remaining markets that fall into the middle of the pack include Peterborough, Hamilton, Oshawa, Kitchener, Niagara, Brantford, Milton, and Guelph (least affordable to most affordable). These markets all have median household incomes higher than the required, but only by a few hundred or thousand dollars.